I'm turning a new page in my business today. I have finished the info product that I am going to market on the internet. Next step for me is to write the ad/website for the product, then broadcast on adwords. I have two more in the pipeline. Soon as I finish publishing the ad for this first info product, I will begin work on the other two. 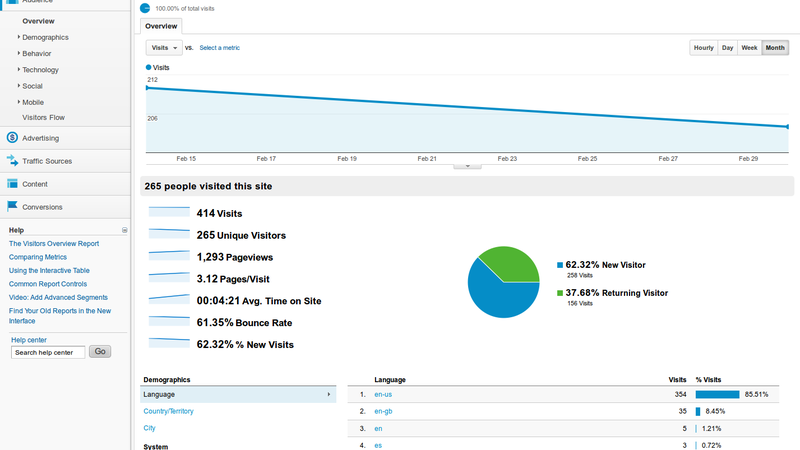 What I can guarantee you is that this blog is not going to be plastered with advertising/affiliate ads. That's not my style. I am going to mention the ad as a link now and then, but only to point something out. I can also publish the earnings from that business in here in the coming months--but only if enough people were to comment that they want to see them. 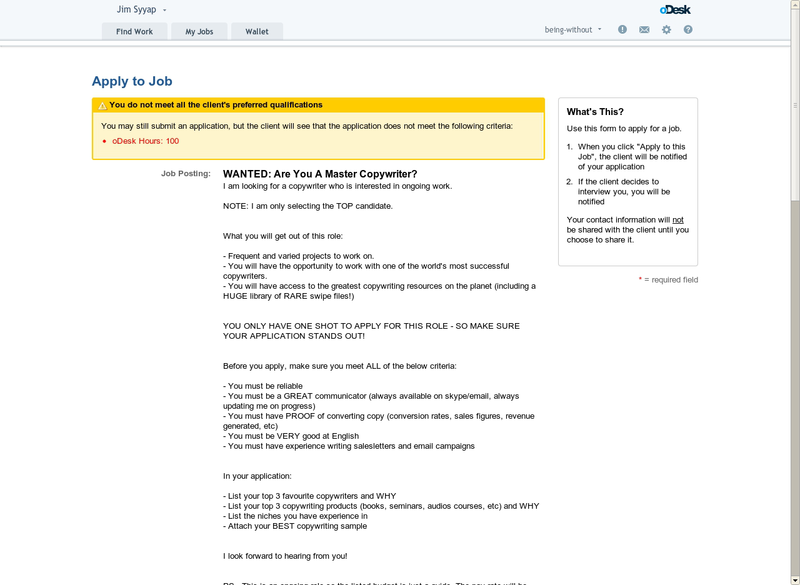 WANTED: Are You A Master Copywriter? I am looking for a copywriter who is interested in ongoing work. NOTE: I am only selecting the TOP candidate. - Frequent and varied projects to work on. 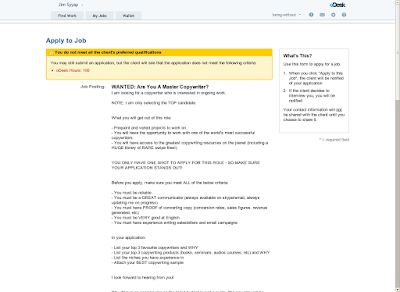 - You will have the opportunity to work with one of the world's most successful copywriters. YOU ONLY HAVE ONE SHOT TO APPLY FOR THIS ROLE - SO MAKE SURE YOUR APPLICATION STANDS OUT! PS - This is an ongoing role so the listed budget is just a guide. The pay rate will be discussed with the successful candidate. 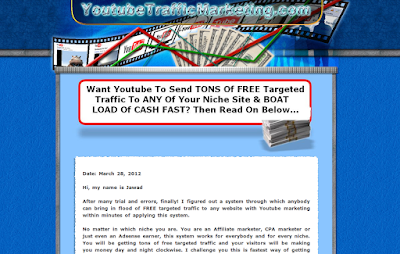 The client is an affiliate marketer for several products. 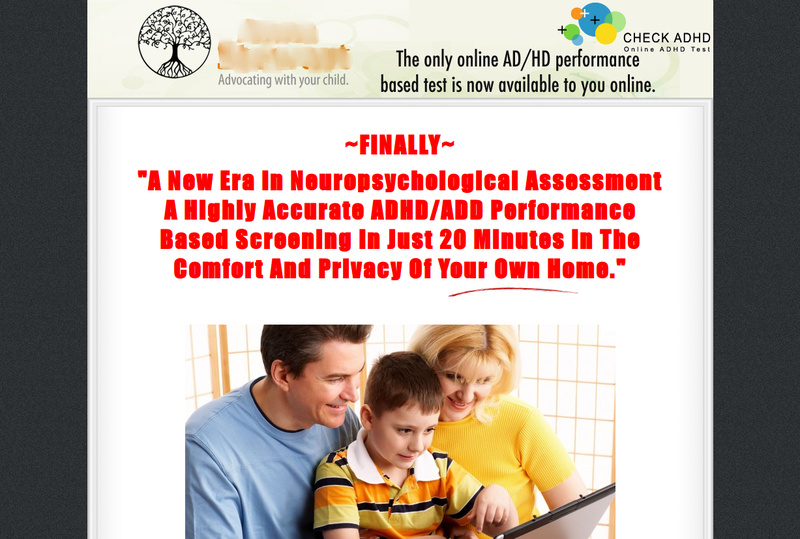 For this particular website, she markets tests for ADHD. Her target market are people who suspects that they, or someone they know, has ADHD. To market their brand on the internet, the client had a facebook fan page, and a separate sales website. I took a screenshot of the sales page for every time I hit page down. 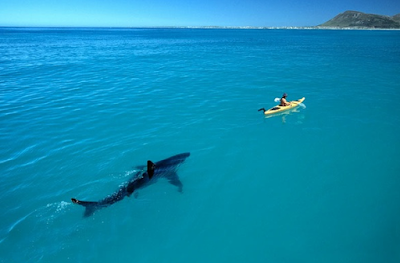 This way, you can get an idea of how the previous copywriter's copy elements tie together. At a glance, you can smell the SPAM from a mile away. I don't have data on conversion, but I can tell that the client was not happy about it. 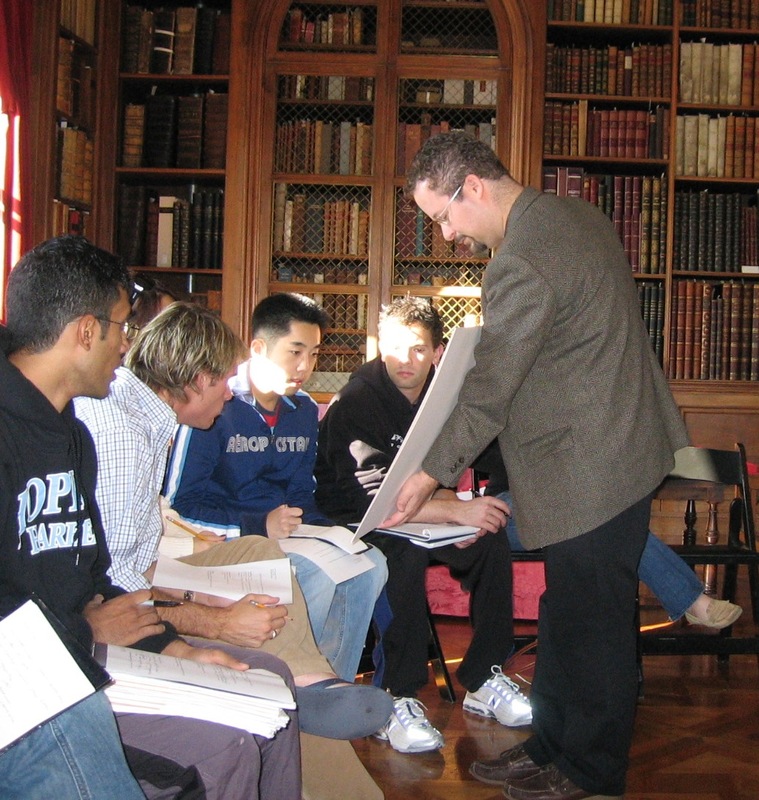 How can I become an advertising copywriter without paying for copywriting school? There are a number of ways to get a crack in this field. All of them are valid, and depends on what you will make out of it. This is what your prospect sees when they first find your website. 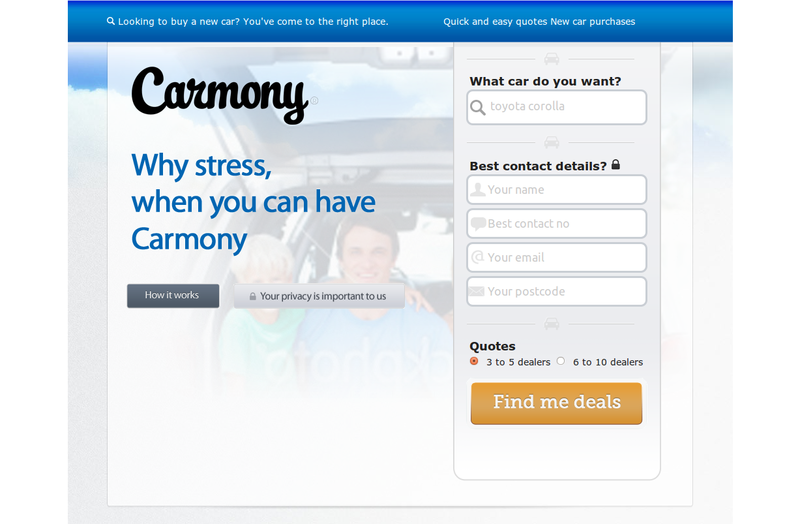 "Why stress when you can have Carmony" is vague, not specific. The play on words (Carmony = harmony) makes sense for you, but you're not sure everyone else is going to get it. 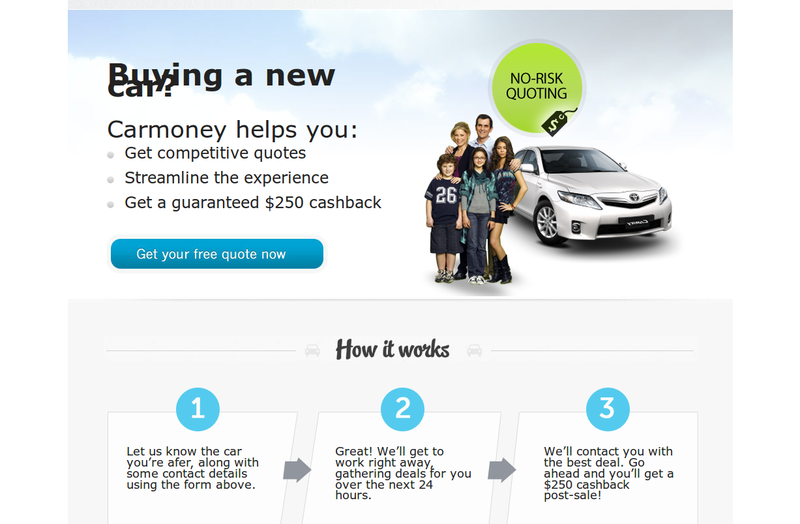 Why not use "Quick and competitive quotes for new car purchases," instead? 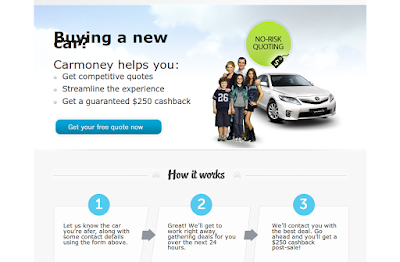 Do you want to gain more credibility with car buyers? From their point of view, 24-hours is a long time to get those quotes. Show them why it takes that long, and how you are able to get the best quotes from car dealers--so they save time not having to shop around. It might help to explain how and why it's possible for them to get a $250 cash back after the sale. I need a new front page written for TargettattooDOTcom. Can you make it more sales oriented, and based on the content already there but be more modern and engaging...? 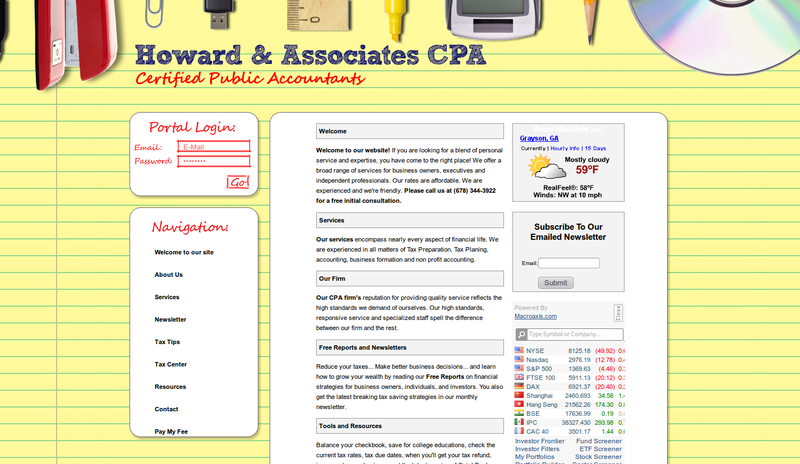 Certified Public Accountant website needs content to be updated and jazzed up. 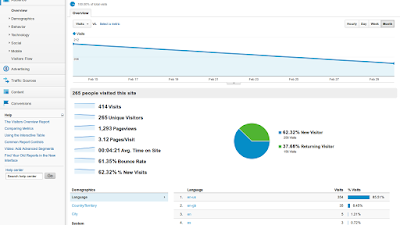 Some SEO work but want more fresh content on site. More in line with clients. Marketing contact should be aimed at Medical professionals in and around my area. 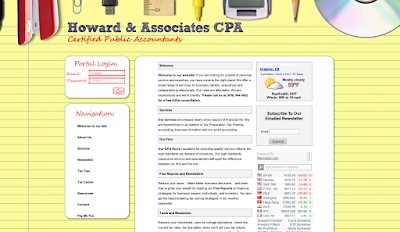 Clients, medical professionals from startup in practice to new grades that need advice and help in accounting and tax area. New medical professionals and what they need after working in hospital and starting new practice. Find out and focus on what they need and what I can do for them.